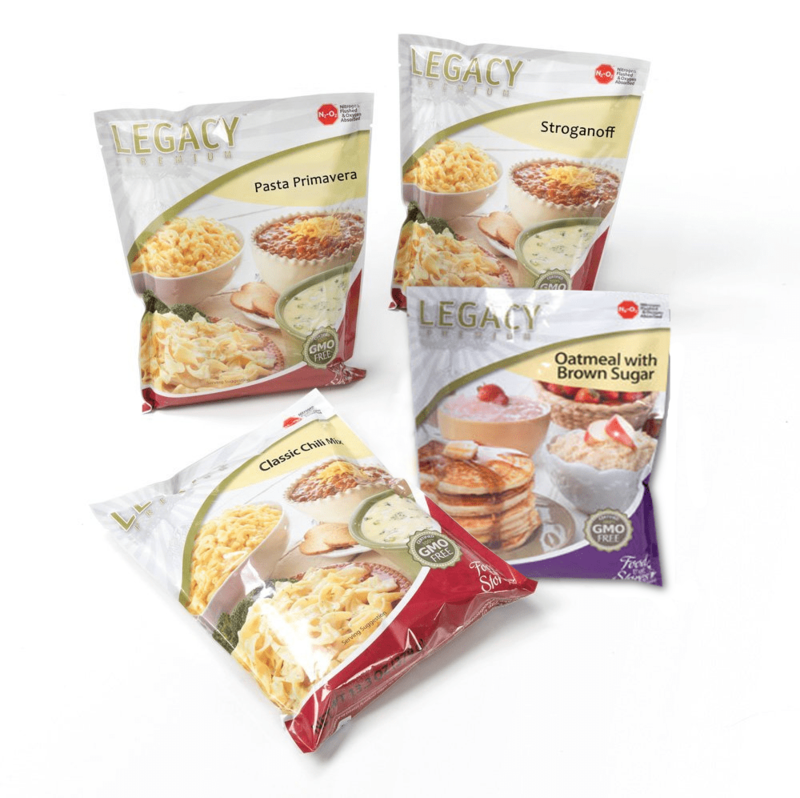 Try Legacy Foods with this 16 Serving Sample Pack. Includes 3 entrées and a breakfast*. 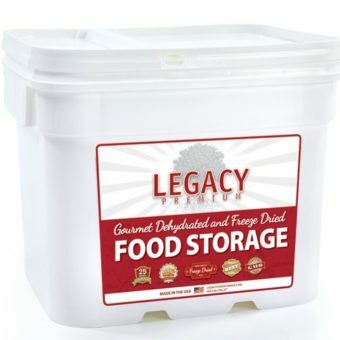 This option to try-before-you-buy larger quantities lets you see for yourself how delicious and simple long term food storage meals can be. 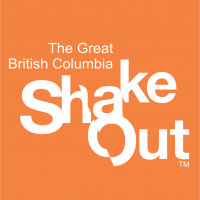 This sample pack is also great for camping, hiking, boating or even for augmenting your 72 hour emergency kit. Total Prepare created this 16 Serving Sample Pack to give you the option of taste testing three of our entrées and one breakfast so that you can see for yourself how delicious and simple long term food storage can be. This sample pack is also great for campouts, hiking or even setting up your 72 hour emergency kit. 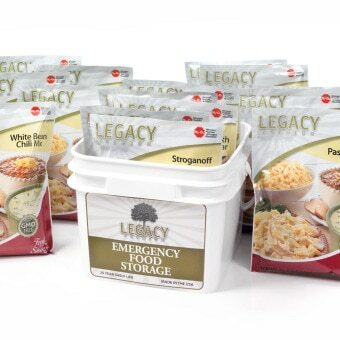 Try a few of our favorite meals and get to know the gourmet taste of Legacy Premium Food Storage.